Like it or not, you already have a personal brand. But for most people, it is haphazard, inconsistent and anything but intentional. 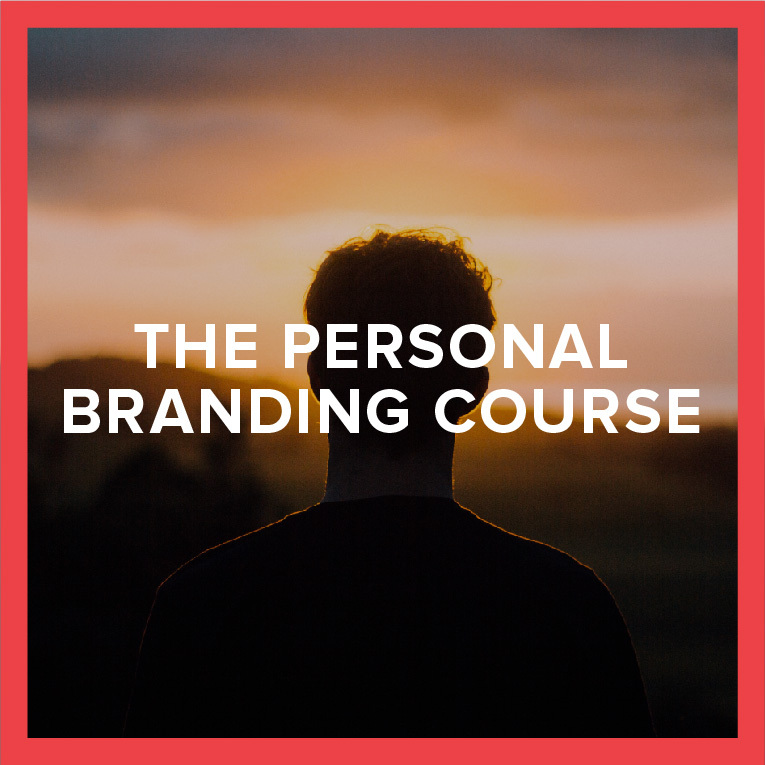 We’ll teach you how to create a personal brand that increases your influence and attracts opportunities to you. This is personal branding without the BS. Perfect for anyone who wants to accelerate their career without selling their soul. Talent is not enough. You have to be intentional about your impact. We’ll teach you how to create positive and lasting impact in the lives of the people you encounter. Self-reflection and feedback are the two essential pillars of your self-awareness. Learn global best practices for getting and using feedback well. Authenticity doesn’t mean you have to behave the same way all the time. We’ll show you how to bring your true and authentic self to each day (and how to win at work without selling your soul or being someone you’re not). 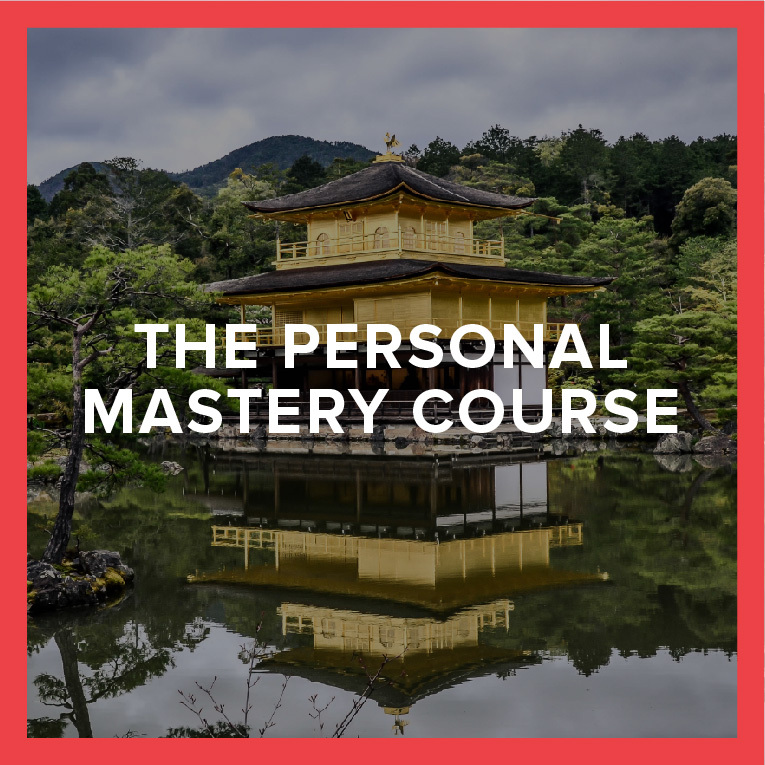 Learn how, with a little bit of attention and effort, you can master your emotional state, unlock a quality of life that would shock you, and trigger huger results in your career. Positioning is the core of personal branding. It is what comes to mind when people think of you. 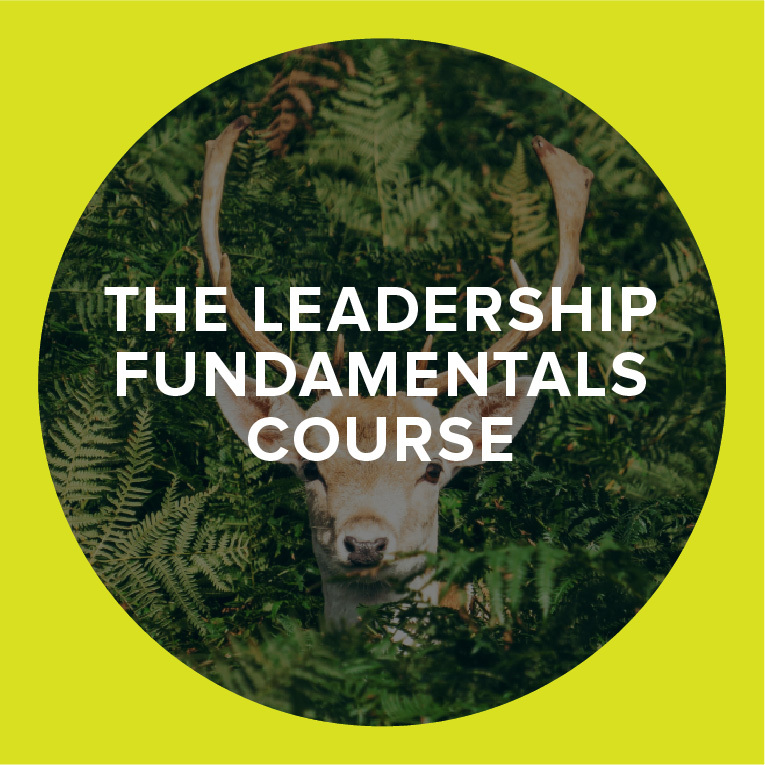 Learn how to position yourself in the minds of others, and how to use that positioning to drive your career forward. We’ll teach you how to leverage your online presence and your social media profiles to improve your career trajectory. The way you dress yourself influences the people around you (and you) more than you realise. 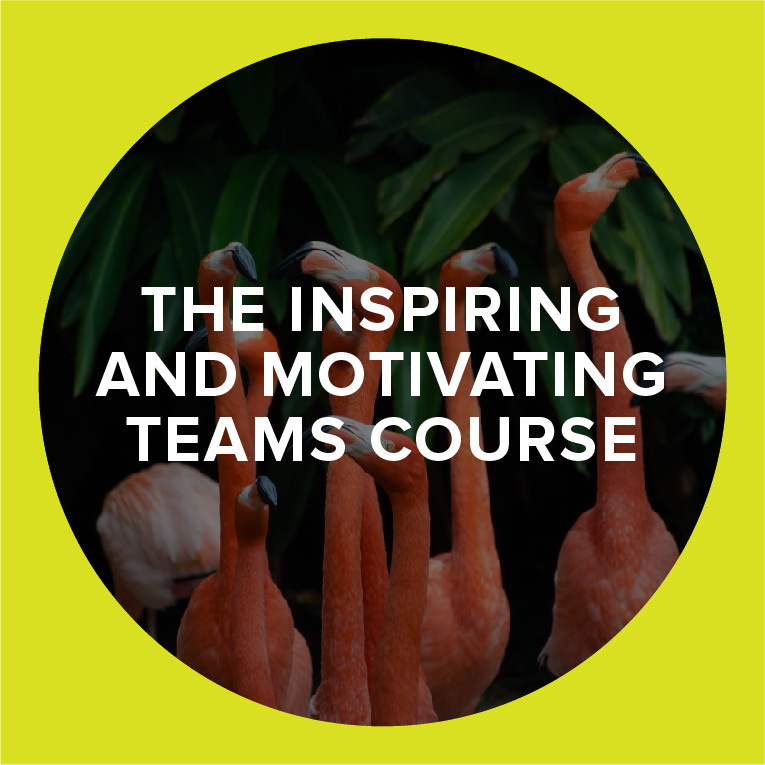 This module will show you how successful people use their style as a tool to advance their career. Your skills and talent are an incredible system that, when correctly used, hold the power to supercharge your impact. Learn how to deliberately stack your skills in a way that sets you apart as a go-to person in your space. Networking is not a dirty word. 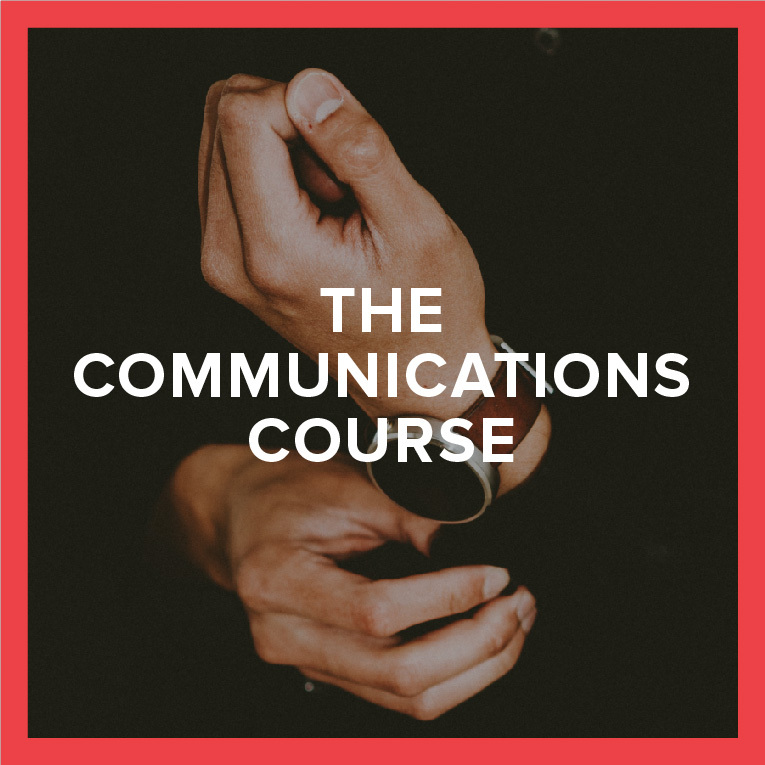 We’ll show you how to rewrite your entire approach to networking and use it as a powerful and rewarding strategy for your growth and visibility. Revisiting all we have learnt together, and putting in place a range of challenges, follow-ups and reminders to keep driving you forward. This Careers Pack is the thing that we wish we could take to every single professional on the planet. We’ve brought together the ultimate development program for who you are as a person. You have to understand that in your career, you will never go professionally where you are afraid to go personally. 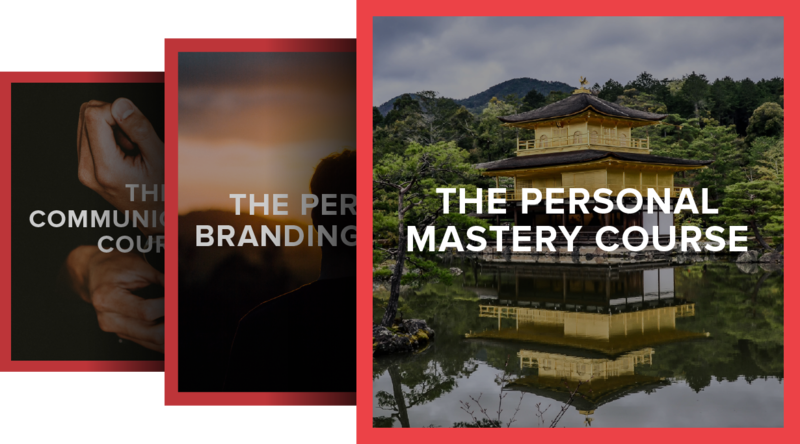 You will gain instant access to all 30 of our modules on personal mastery, and personal branding, along with all of our communication modules. It is hands down, the most comprehensive career accelerating program that we have ever seen. 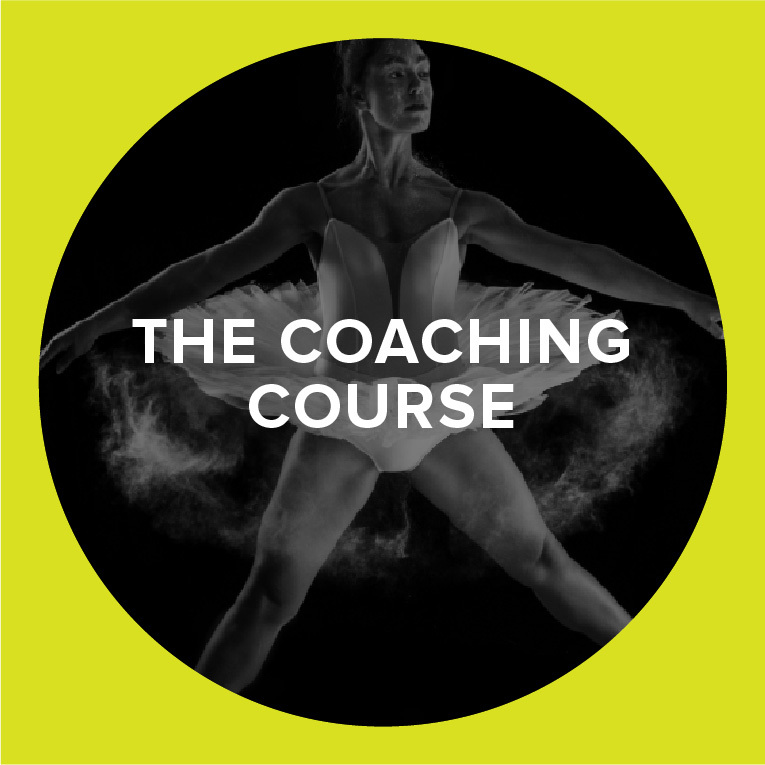 If you are serious about accelerating your career and your impact, and making the most of your time at work – then this is the package you need. This is our entire collection of courses. It is our recommended option for leaders at all stages of their development. If you are hungry for growth and want to expand both your own impact and that of your team, then you really don’t need to look any further. This is your opportunity to unleash your full potential. The Total Pack gives you instant access to all 60 modules with all of the key insights, resources, frameworks and templates that we have developed over the past 10 years. From there, you get to choose the pace that works best for you. This is the same quality of content that we have trained senior executives at some of the leading companies on the planet with. We haven’t held anything back.